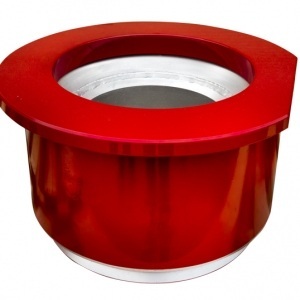 The Foremost Rotary Deck Bushing is a two-piece bearing assembly which replaces the friction or non-rotating bushing which sits in the deck of a blast hole drill. The inner bearing race of the rotary bushing will rotate with the drill steel when sufficient surface contact is made by the rotating drill steel as it passes through the centre bore of the bushing. The outer race of the bushing is held stationary in the deck of the drill by means of locating flats and or lugs which are positioned on the circumference of the flange that is integral with the outer race. The flange supports the bushing assembly in the deck hole which maintains the central position with the drill steel. 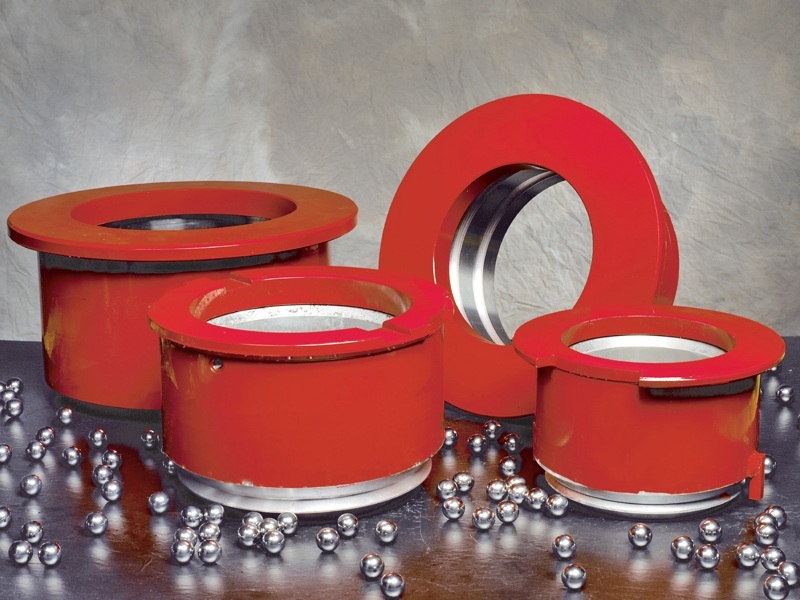 Foremost Rotary Deck Bushings deliver increased drilling production and reduced maintenance costs for blast hole drills. 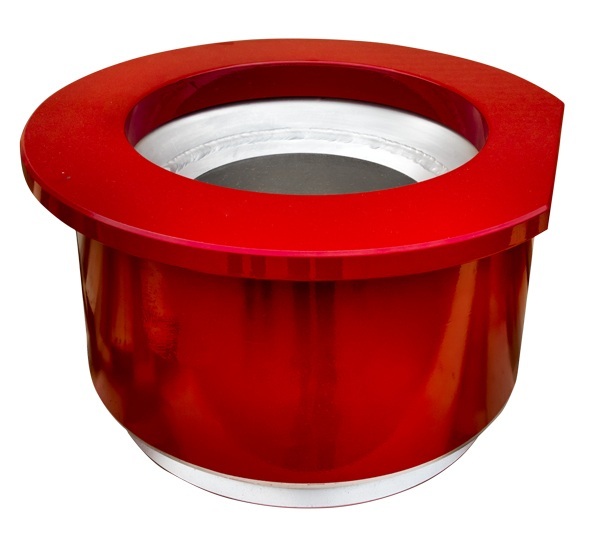 Precision machined by Foremost, the Rotary Deck Bushing is a ball bearing assembly with 2 or 3 bearing races situated between a stationary outer body and a rotating inner sleeve. The sealed bearings require no lubrication. The inner bearing race of the rotary bushing will rotate with the drill steel when sufficient surface contact is made by the rotating drill steel as it passes through the centre bore of the bushing. The outer race is held stationary in the deck of the drill by means of locating flats and or lugs which are positioned on the circumference of the flange that is integral with the outer race. The flange supports the bushing assembly in the deck hole which maintains the central position with the drill steel. 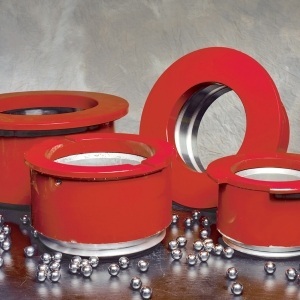 The Foremost Rotary Deck Bushings are a drop-in replacement for the friction bushing supplied by the drill manufacturer and require no deck or breakout system modifications. High quality materials ensure top performance from each and every bushing. Drill operators using Foremost Rotary Deck Bushings report extended drill steel life, increased penetration rates and lower rig vibration levels. Years of field experience have proven that Foremost rotary deck bushings outlast conventional deck bushings and are more cost effective.